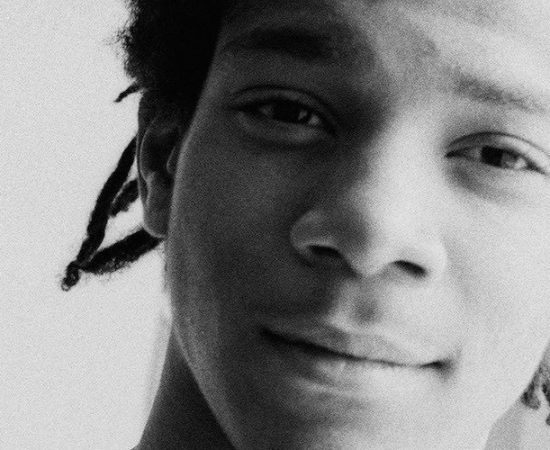 ‘Boom for Real: The Late Teenage Years of Jean-Michel Basquiat’ follows Basquiat’s life pre-fame and how New York City, the times, the people and the movements surrounding him formed the artist he became. Using never-before-seen works, writings and photographs, director Sara Driver, who was part of the New York arts scene herself, worked closely and collaboratively with friends and other artists who emerged from that period: Jim Jarmusch, James Nares, Fab Five Freddy, Glenn O’Brien, Kenny Scharf, Lee Quinones, Patricia Field, Luc Sante and many others. Drawing upon their memories and anecdotes, the film also uses period film footage, music and images to visually re-recreate the era, drawing a portrait of Jean-Michel and Downtown New York City -pre AIDS, President Reagan, the real estate and art booms – before anyone was motivated by money and ambition. The definition of fame, success and power were very different than today – to be a penniless but published poet was the height of success, until everything changed in the early 1980s. This is New York City’s story before that change. Purchase tickets at vergeart.ejoinme.org/BoomforReal, calling (916) 448-2985, or by visiting the gallery.